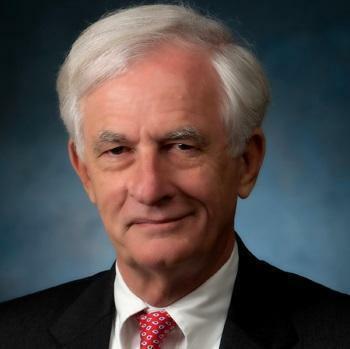 Today on “First Coast Connect,” we heard from City Council member Bill Gulliford about a possible lawsuit filed by the city of Jacksonville against opioid manufacturers (01:08). Author Michael Gordon Bennett told us about his new book, “Rusty’s War: A Battle of the Mind,” (34:26) and Cole Pepper brought us the latest sports news (43:06). 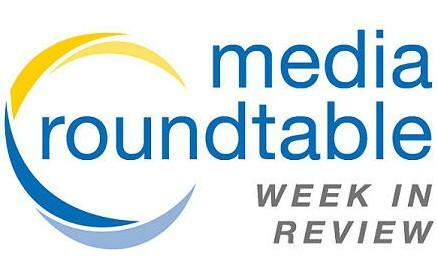 Today on “First Coast Connect,” our weekly Media Roundtable included Tessa Duval, reporter for the Florida Times-Union; blogger Fred Matthews, WJCT reporter Ryan Benk and Lynn Jones of the Jacksonville Free Press (01:12). We heard about the upcoming comedy event “Solid Laugh Advice” to benefit Stronger Than Stigma with organizer Nick Davis and Stronger Than Stigma Executive Director Gabrielle Magid (39:42), and we heard about this weekend’s Apex Theatre Studio production of “Godspell” with director Ian Mairs including a live, in-studio performance by Joshua K.A. Johnson (44:46), who plays the role of Jesus. 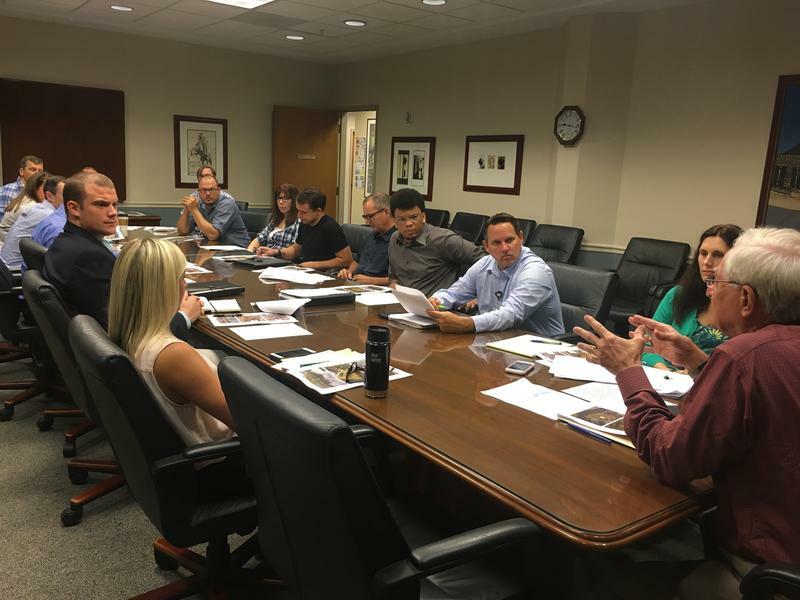 Councilman Bill Gulliford, eight skateboarders and a real estate agent were sitting around a long conference table Monday morning at City Hall. The skaters met with Gulliford to talk about skate locations. Jacksonville City Councilman Bill Gulliford says he’s willing to compromise with skateboarders on an ordinance he introduced in May. 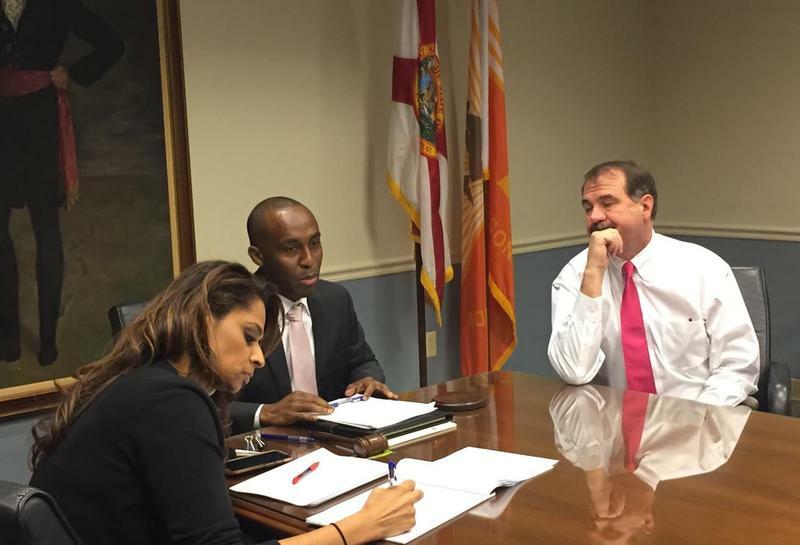 Skaters rolled up to City Hall Tuesday afternoon to meet with him. Gulliford introduced a skateboard-regulation bill after he said a skateboard defaced government property by taking a chunk out of the marble exterior of City Hall. 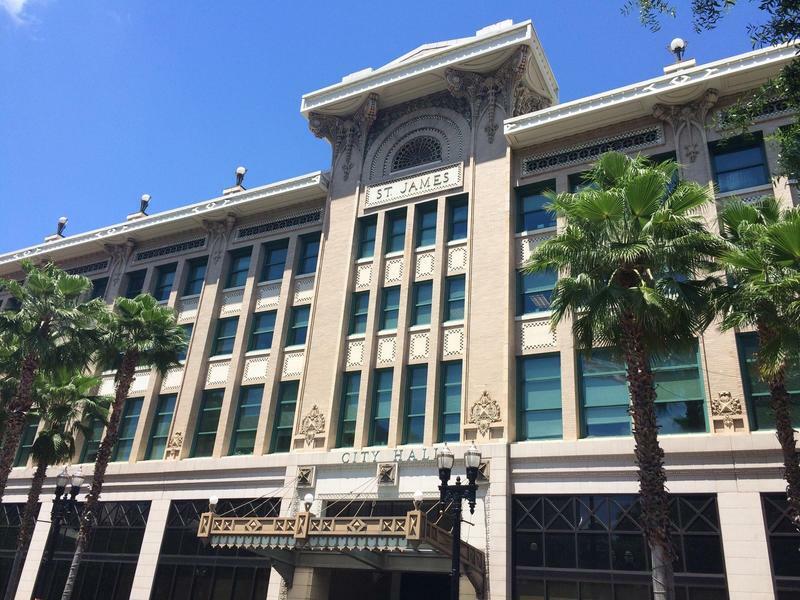 A Jacksonville committee on vehicles-for-hire ended its tenure with little agreement on how to regulate companies like Uber and Lyft. 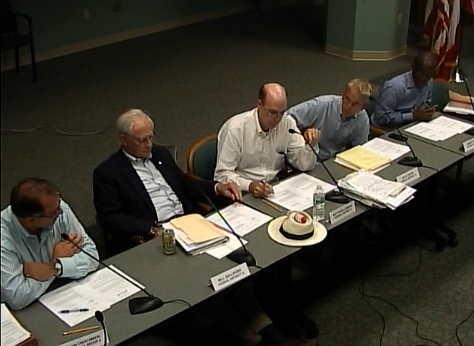 It could be weeks before the committee drafts recommendations for the City Council. 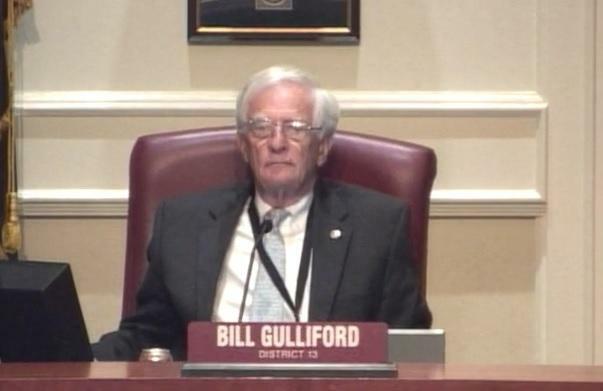 Bill Gulliford is one of two city councilmen who sponsored -- and then recently withdrew -- bills related to expanding anti-discrimination protections to LGBT residents. Gulliford’s bill would have put the question on a local ballot: Should people be allowed to turn someone down for a job, housing, or service in places like restaurants because they’re gay or transgender? 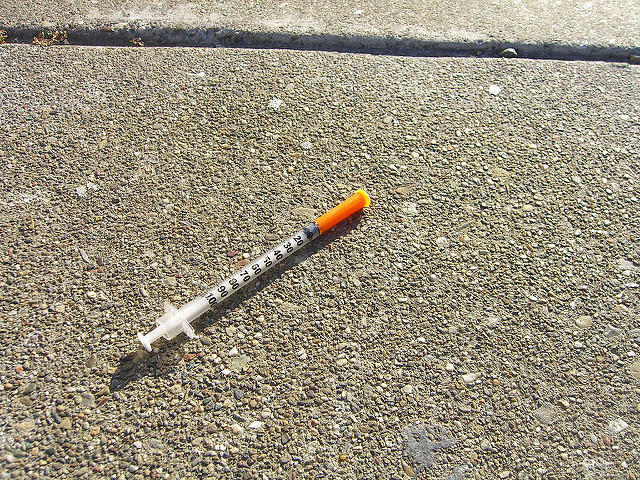 We speak with Jacksonville City Council Bill Gulliford about the issue.